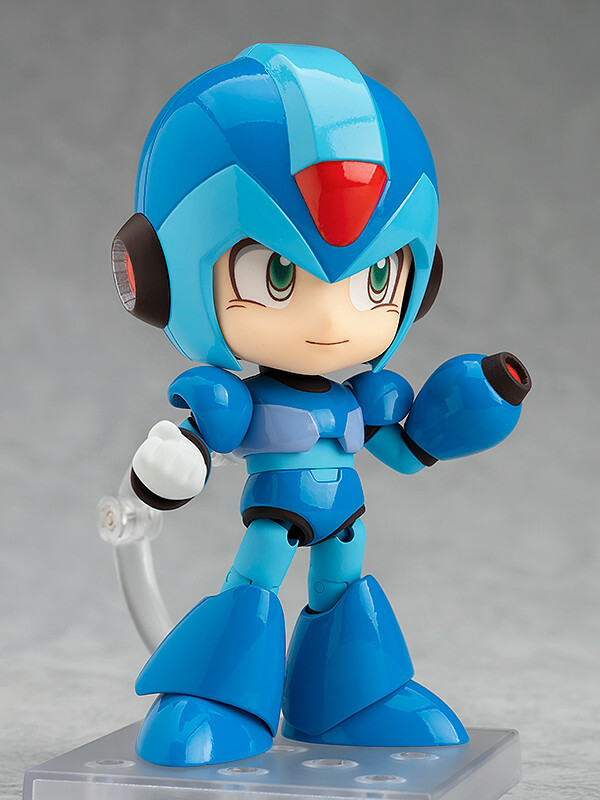 The hero with unlimited potential. 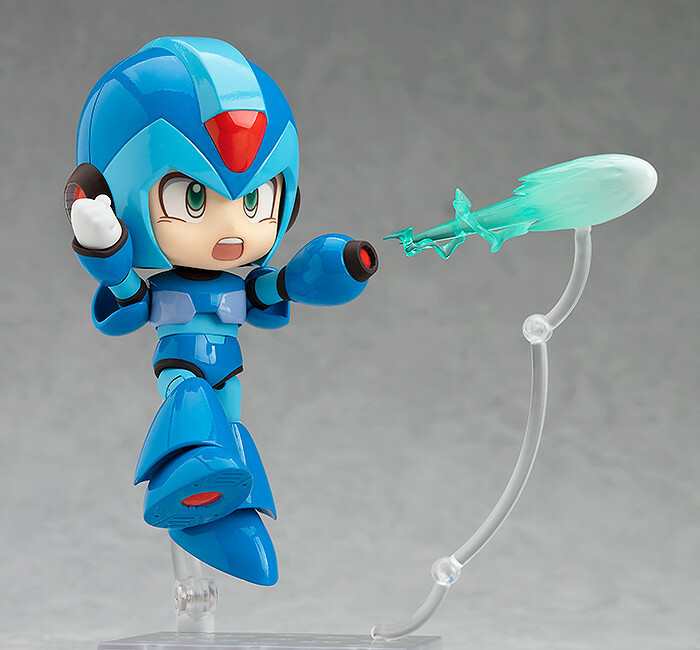 From the popular video game "Mega Man X" comes a Nendoroid of the Maverick hunter Mega Man X! 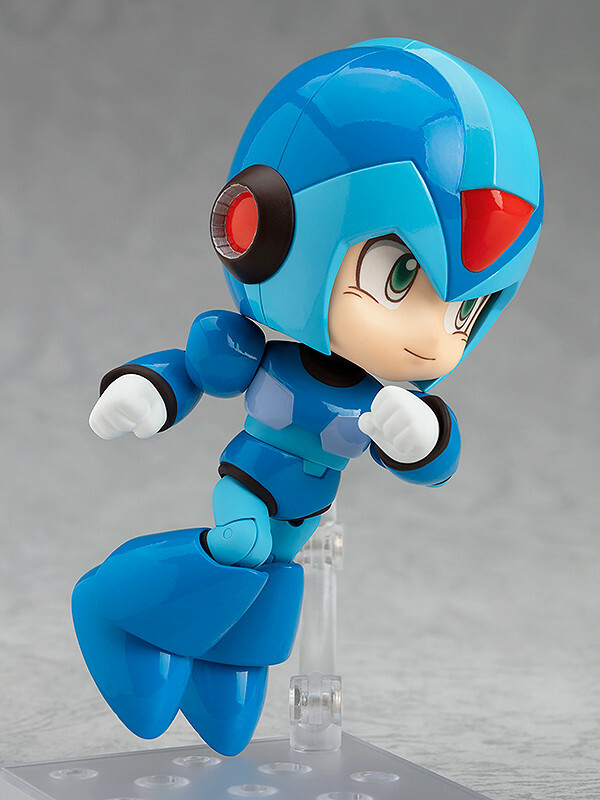 He comes with two face plates including his confident smiling expression as well as an intense combat expression! 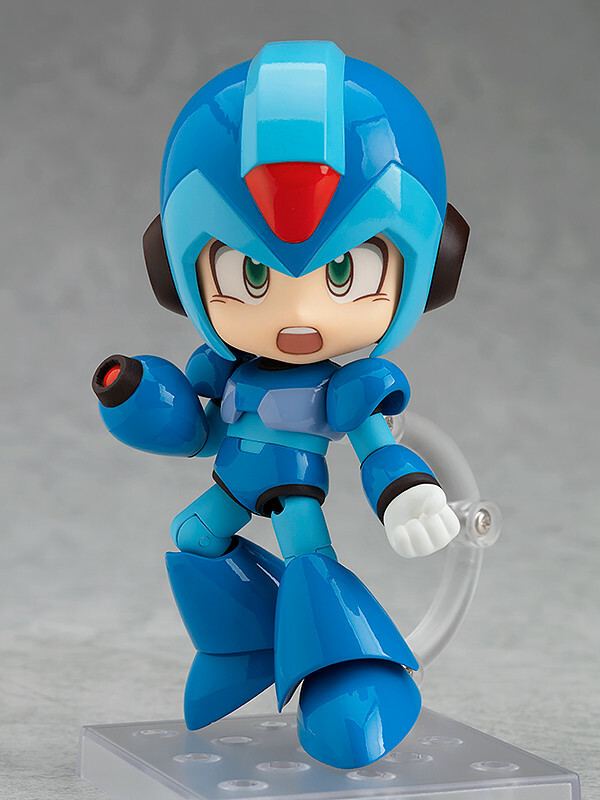 Preorders will be open from 30th October 2018 (Tue) from 12:00JST until 29th November 2018 (Thu) at 12:00JST. 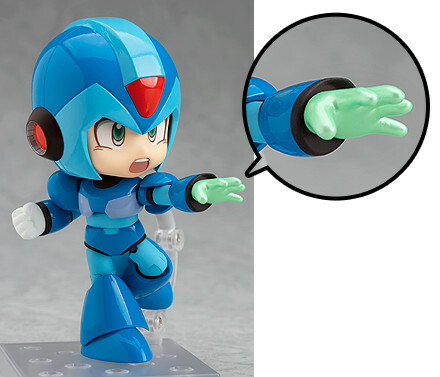 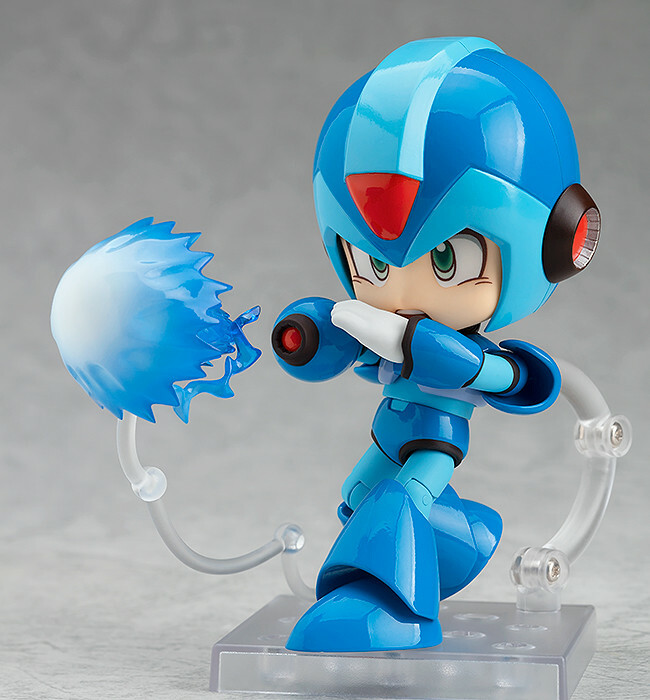 Purchases of Nendoroid Mega Man X from the GOODSMILE ONLINE SHOP will include Bonus Hand Parts as a bonus!